LINCOLN University has appointed its first woman professor - plant pathologist Dr Alison Stewart, who heads the Microbial and Plant Sciences Group on campus. The professorial appointment is one of six confirmed at the University's Council meeting today (22.6.99). The other new professors are Dr Tim Davies (Natural Resources Engineering), Dr Don Kulasiri (Computer Modelling), Dr Ron McLaren (Soil Science), Dr Ali Memon (Resource Management), and Dr David Simmons (Tourism). Scottish-born Professor Stewart came to Lincoln from the University of Auckland in 1994 as Reader in Plant Pathology. As a Reader she has been the highest ranked female academic on the University's staff. Professor Stewart's particular research interest is the ecology and control of fungal diseases of economically important vegetable crops. Most recently she has been working on onion white rot, a costly problem for the New Zealand onion industry. In dealing with soil-borne pathogens she has been particularly interested in developing non-chemical methods of control - the biological and cultural approaches of integrated disease management. The new Natural Resources Engineering Professor, Tim Davies, has been a Lincoln staff member since 1975. In recent years he has specialised in natural hazard management and has been involved in several hazard assessments in the South Island for local authorities. Professor Don Kulasiri is a computational scientist in Lincoln University's Applied Management and Computing Division with a special interest in the development of computer models and systems. Recent research has involved him computational modelling of the mechanical and hygro-thermal behaviour of biological materials and simulation and modelling of environmental engineering systems. Professor Ron McLaren, a staff member since 1981, has an international reputation in the area of heavy metal contamination of soils. Current projects include an Asia 2000 funded exchange assignment in China working on soil fertility on the Jianghan Plains in Hubei Province. Professor Ali Memon joined the staff of Lincoln's Environmental Management and Design Division at the start of this year, bringing with him, from Otago University, a major reputation in resource planning and environmental management. Social scientist David Simmons becomes Lincoln University's first professor in the nationally important tourism area. 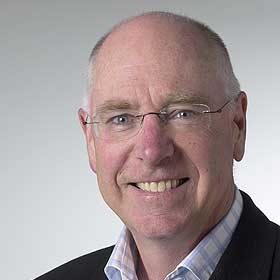 Professor Simmons has been involved in tourism consultation and planning for many overseas governments, for example Mauritius, Niue and Sarawak. 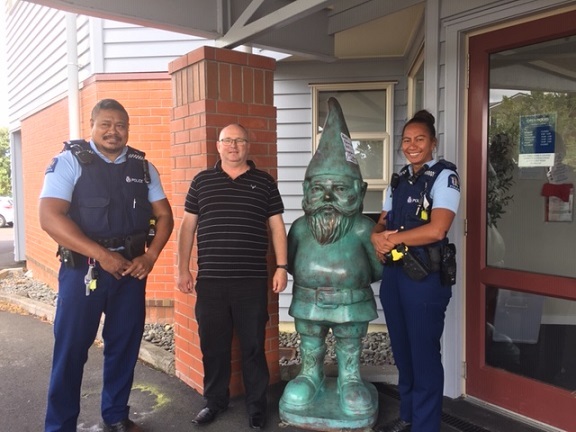 Within New Zealand he is Project Leader for a major publicly-funded study looking at how tourist destinations have adapted to and been affected by the rapid growth of New Zealand's tourist industry. Four destinations are under the microscope - Rotorua, Hokitika, Kaikoura and Christchurch/Banks Peninsula.